Mid to dark ruby is the colour. Plum and a touch of vanilla in the complex and pleasant aromas. Smooth and elegant in the mouth with concentrated dark fruit flavours, a little spice, soft tannins and there’s a long lip-smacking finish. Quite the complete wine and Very Highly Recommended. 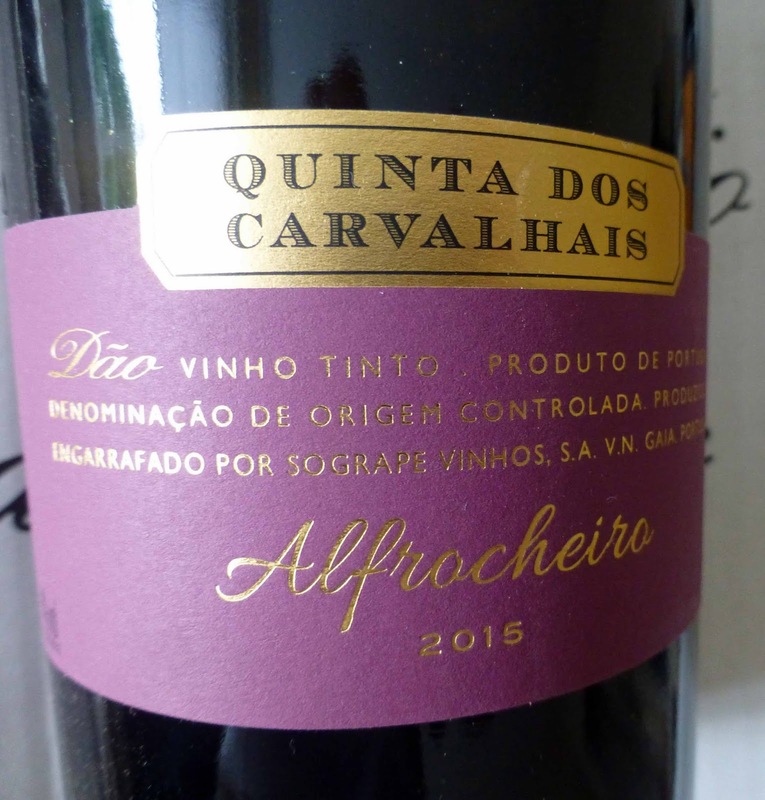 The different Alfrocheiro grapes (sourced from 3 different vineyards) are matured for 9 months in used French oak barrels. The final blend consisted of wine aged in oak (94%) and wine retained in stainless steel tanks (6%). The wine underwent fining and filtration prior to bottling. In order to preserve the wine at its peak, in terms of quality, it was bottled without cold treatment and natural deposits may therefore form as it ages. They recommended decanting and that may be more necessary as the wine gets older. I decanted mine but no sign of sediment. Carvalhais comes under the Sogrape umbrella and they are regarded as one of the top Alfrocheiro producers in Portugal. By the way, they say, that once opened, consume the same day - although the wine should retain its quality for some time providing it is kept in a well-stoppered bottle (ideally vacuum-sealed). Alfrocheiro is a not a grape you come across every day. Alfrocheiro Preto, to give it its full title, is found in Portugal and grown mainly in Dão. Because of it susceptibility to fungal attack, it is a bit of a gamble and the rewards are deep colour, balanced sugars and acidity. See here for more detail. The local tranquility wasn’t too bad either as I opened the Sossego with its light yellow colour and tints of green. Scents of citrus fruit and blossoms, more floral than fruity, enhance the mood. 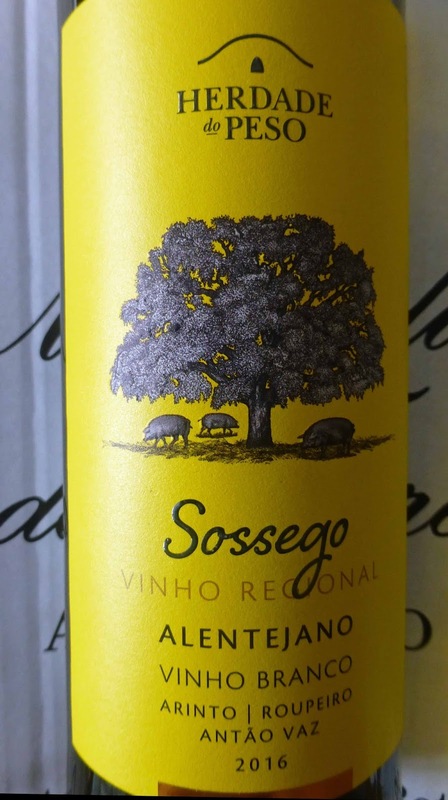 Lively and fresh on the palate, the fruit flavours are balanced by excellent acidity and a good dry finish follows. Refreshing and flavourful, and tranquil too, it is Highly Recommended. 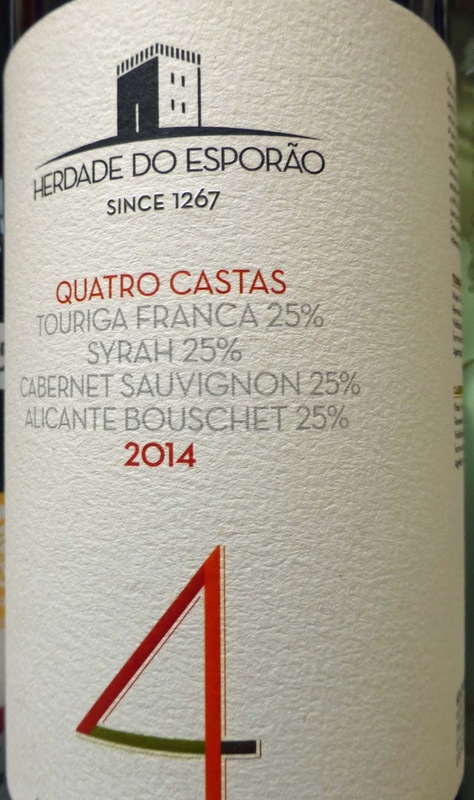 The grapes used by winemaker Luis Cabral de Almeida were 75% Antão Vaz, 20% Arinto, 5% Roupeiro. After fermentation, the wines remained in vats for around three months. The wine underwent gentle fining, stabilisation and filtration before bottling.This may be enjoyed on its own or as an aperitif. 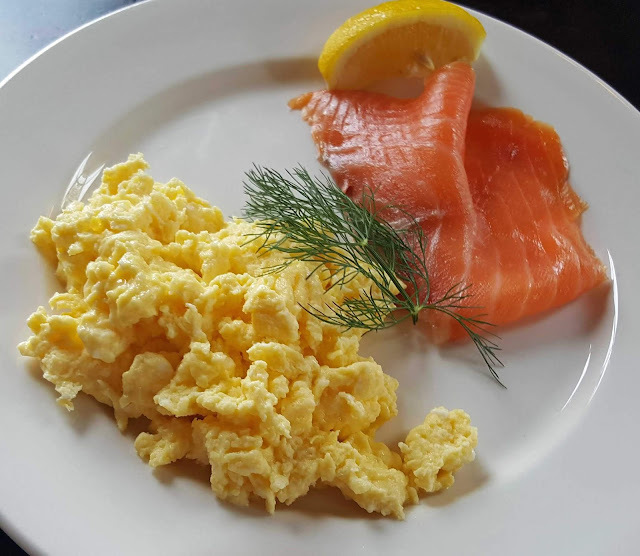 It pairs wonderfully with various fish dishes, some white meats and an array of salads. Spain, and Karwig Wines, keep surprising! Spain keeps surprising. From Galicia, the green Spain, this Cunas Davia white is an impressive newcomer to the Karwig portfolio and Very Highly Recommended. It is a blend of Treixadura (70%), Albarino (20), Godello (8) and Lado (2). Valdavia is a small family farm using biodynamic production methods on its two hectares. It has a light straw colour. And a lovely intense nose where floral and herbal notes mingle with ripe white fruits. Rich, long and balanced on the palate, fruit and fresh acidity in perfect harmony and there is a long citrus led finalé. A pleasure! 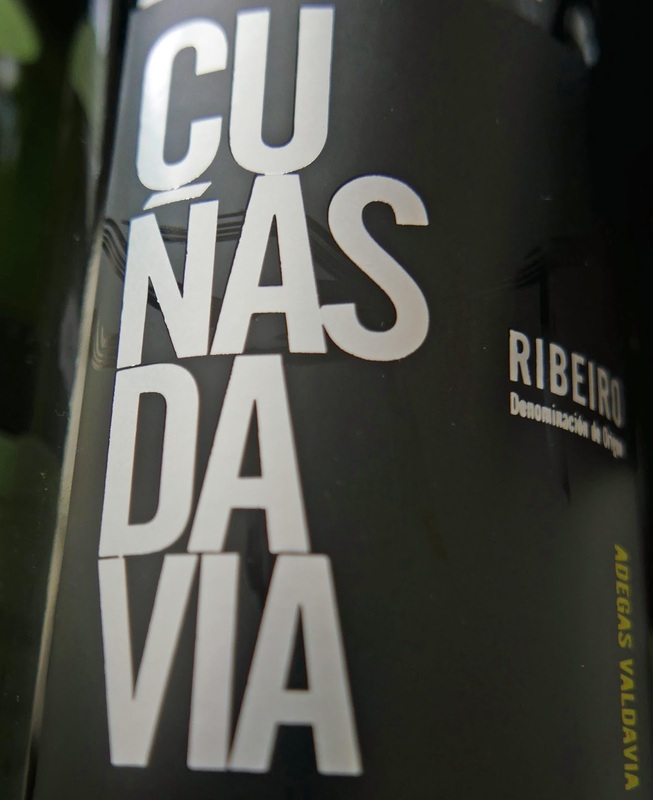 “Ribeiro is building a reputation for fresh but elevated Treixadura-driven wines made from grapes planted on hillside terraces. 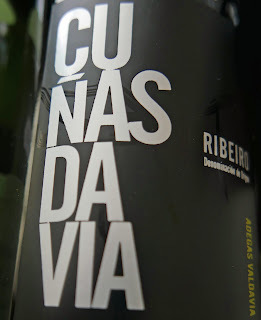 A combination of Atlantic and Mediterranean influences gives Ribeiro wines more body and floral richness than Albariño from Rías Baixas.” So wrote winemag.com in 2016. I agree! Okay, a few clues for you. Quatro Castas means 4 types, 25% each of Touriga Franca, Cabernet Sauvignon, Syrah, and Alicante Bouchet (a red fleshed grape named after its breeder). Blend varies from vintage to vintage and picking the four grapes and then getting the blend right is the annual challenge to the winemakers. All four are vinified separately. The first and third spend 6 months in American oak, the Cab Sauv 6 months in French oak, and 6 months of stainless steel for the AB. The year, 2014, provided very favourable weather conditions for red wines with high quality concentrated grapes resulting in fresh aromatic intense wines with an excellent equilibrium. This deep ruby red wine has concentrated red fruit aromas, also a little spice and a little vanilla. Fresh, fruity and spicy on the palate with a very acceptable balance. Lovely mouthfeel and long finish. Just another beauty from this area of Portugal and Very Highly Recommended. 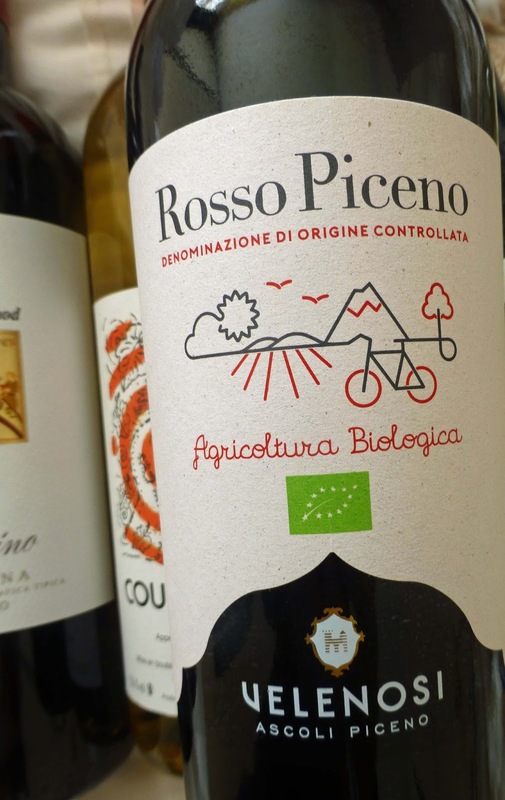 This engaging blend of Montepulciano (70%) and Sangiovese (30) is part of Velenosi’s organic line, “a line that will surprise and charm you”. This red is pretty good and Highly Recommended. It is a mid to dark ruby colour, with a lighter rim. There are fairly rich aromas, red fruit mainly. Fresh on the palate, it is soft with a good body, some spice, excellent acidity, strong and pleasant right through to the long finish. An elegant wine, well made in “typical Velenosi style”. When Angela Piotti Velenosi and her husband founded their winery in 1984, cooperative wineries and bulk wine reigned in her local area of the Marches and Piceno. They started with just five hectares. Three decades later, the vineyards stretch to 105 hectares and produce 2.5 millions bottles, “of which a large share is exported to five continents”. Quite a lot it makes its way here to Ireland and Karwigs have quite a selection. A Couple of Recommended Reds to Consider! Saumur, on the Loire in Western France, is a great town to visit. 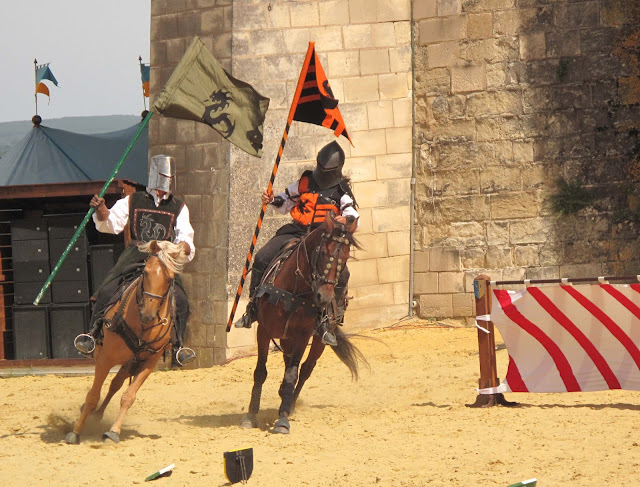 Highlights include the medieval fort (Chateau de Saumur), the underground Musée du Champignons, plus wine tours and tastings. Saumur-Champigny is a red wine appellation for the two named places and six neighbouring villages. The wines are made, almost exclusively, from Cabernet Franc. Germain is biodynamic and produces Cabernet Franc with purity, finesse and drinkability, wines that feature “generous and ripe darker fruit flavours”. His cellars are in “tuffeau” caves below the winery. Tuffeau is the soft local limestone and you see it in many buildings in the area. Le Revue des Vins des France gave the domaine its coveted Three Star designation and later made him Winegrower of the Year in 2011. Colour is a mid to dark ruby. There are fruity aromas, ripe berry mainly, floral notes too. Fruit flavours follow through to the palate, amazingly generous for such a young wine; freshness and purity too plus an excellent finish. Very Highly Recommended. It is made from the fruit of vines with an average age fo 25 years and harvested to preserve aroma and freshness. It is raised for 3 to 4 months in a combination of stainless steel and foudres (large wooden vats). A good partner with a variety of dishes. Thierry himself recommends ballotine of chicken with cracked black pepper. 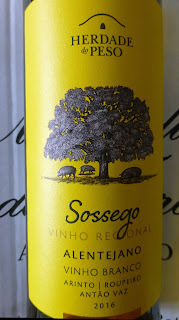 I like this mid to dark ruby Portuguese wine with its dark fruit aromas. Palate has that fruit, cherry prominent, spice too, a hint of vanilla, soft tannins. It is quite plush but good acidity makes for excellent balance. A well made everyday wine that won't be out of place at the weekend! Like many wines from Portugal it over delivers at the price. Quite a lot of character in this refreshing glass and Highly Recommended. 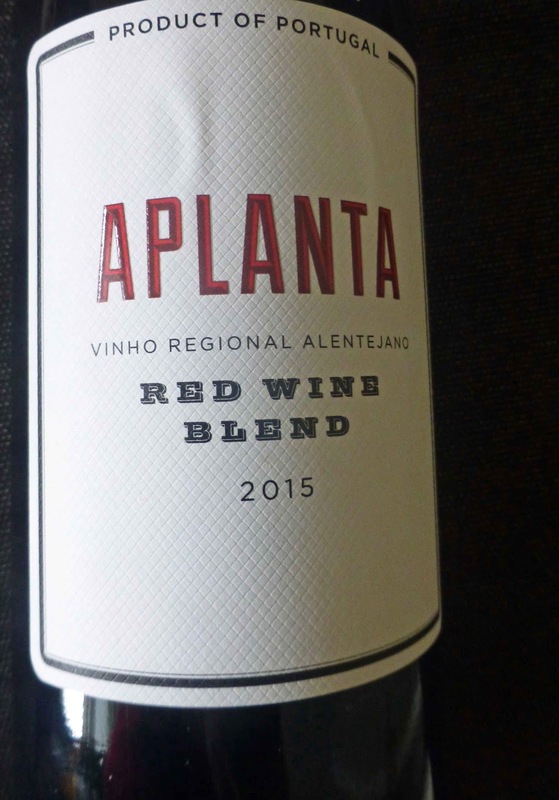 As you might expect it is a blend, produced by Obrigado with grapes from a community vineyard. It is 70% Aragonez (Tempranillo) and 30% Alicante (Garnacha). They recommend pairing it with grilled meat (burgers, steaks), charcuterie and “sharp” cheeses!